The State Fair of Texas is going on right now and the Big Tex Choice Awards have gone out for the eight dishes named best new foods at the fair. Now, I grew up in a small town with a small fair. And I would have never-ever bought food from a fair vendor (not counting the Lions Club concession stand, which offers food by/from local businesses). But at the Texas State Fair, it’s kind-of a thing to eat ‘fair food’ and there especially, to eat *fried* fair food. 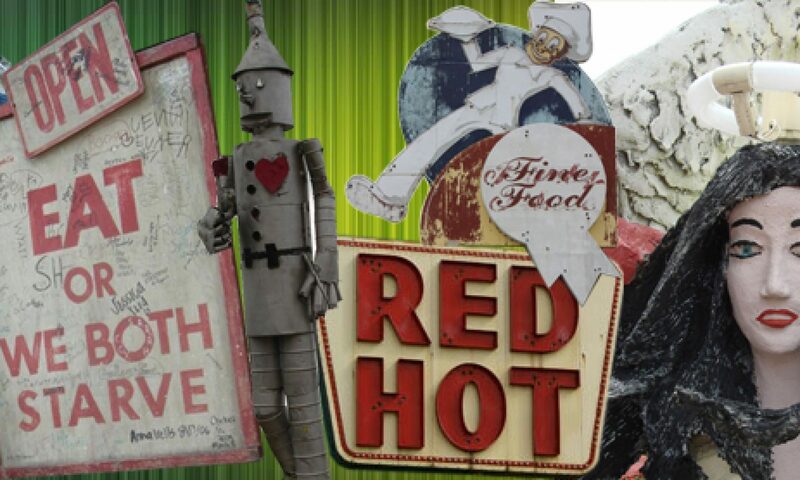 So the eight new Big Tex best foods? Just the words ‘Frito Pie’ make me hungry! Frito Pie is a ‘thing’ in Texas – you just open a bag of Fritos, add chili and cheese…yum! And it’s perfect Friday night football food. For 1-1/2 years in elementary school, I left Alabama and lived in Texas. I loved it there. 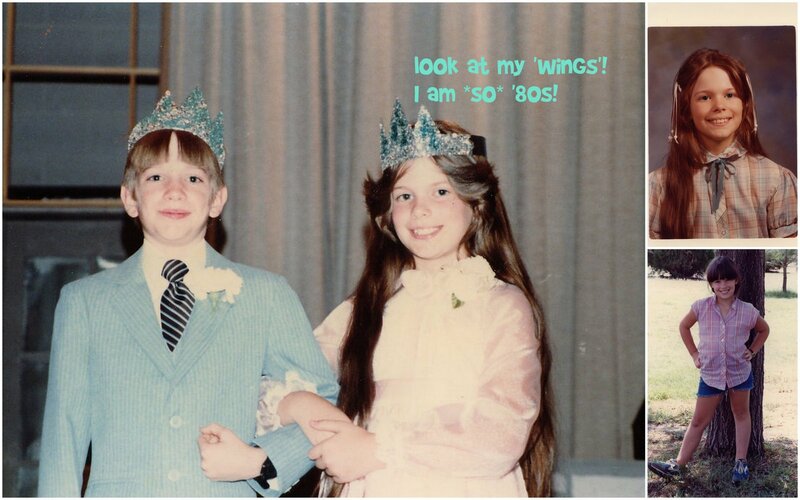 I had gigantic wings in my hair! I got to represent 5th grade at Homecoming, too. That was exciting! There’s a set of pics on Flickr that someone took of a lot of this year’s food, including the fried beer. Fried butter, too!